Are you looking for Summit County, Colorado lodging for your next vacation? 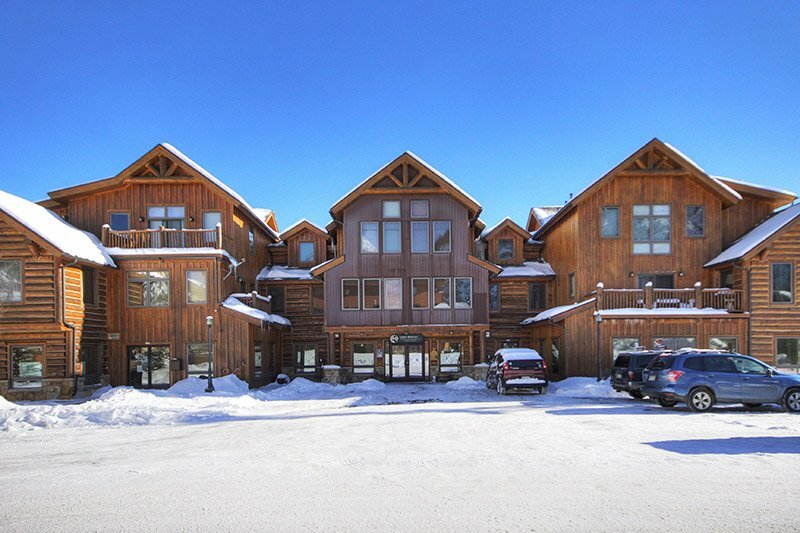 Bighorn Rentals makes it easy for you to find beautiful Keystone, Colorado lodging or a high-class Breckenridge ski resort to reserve for your trip. 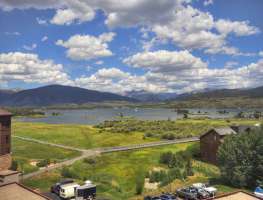 What’s even better is that we want to help you save money on your Breckenridge, Keystone, or Frisco, Colorado vacation rental by offering lodging deals to Summit County. Listed below are our current specials and lodging deals we have for those traveling to the Summit County area. 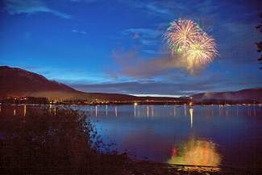 Whether you are looking to stay in Frisco, Copper Mountain, Breckenridge, or a different area of Summit County, you’ll only get the best deal on our lodging when you make a reservation through our website.